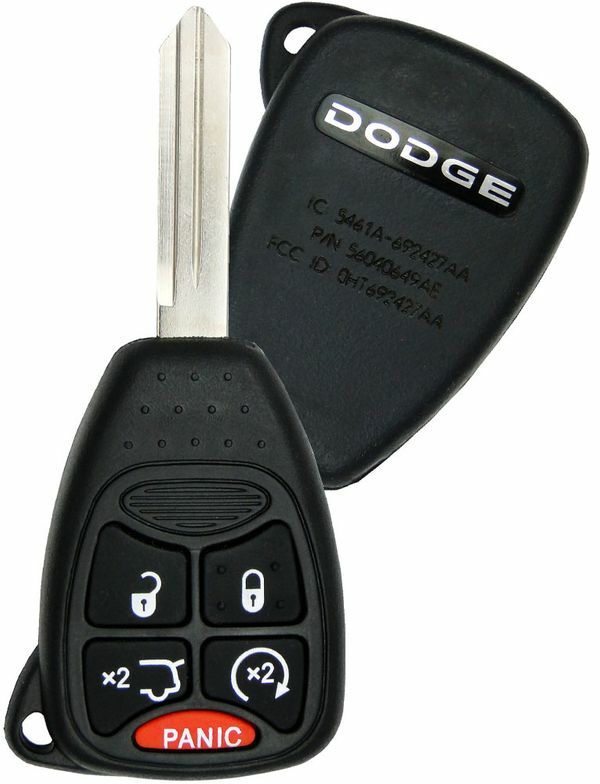 2009 Dodge Avenger Keyless Entry Remote Key with engine starter - Refurbished. Please note that remote start will only work if your vehicle has the system already factory installed. 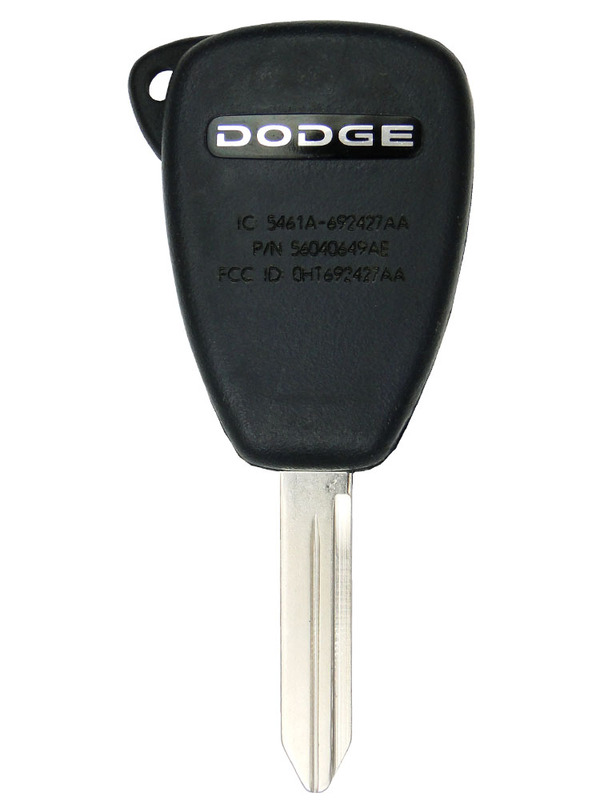 This 2009 Dodge Avenger key fob has to be programmed by your local dealer or a pro automotive locksmith. Price above is quoted for one replacement keyless entry transmitter. All 2009 Dodge Avenger models were manufactured with a standard keyless entry system, but remote start was optional.